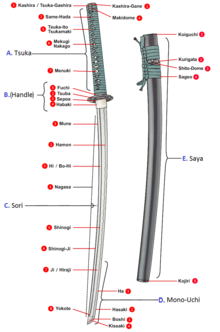 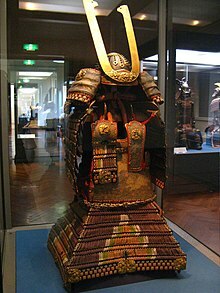 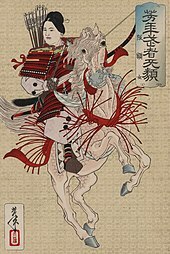 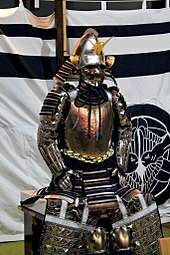 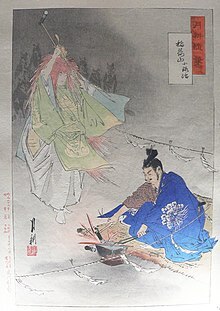 The last samurai conflict was arguably in 1877, during the Satsuma Rebellion in the Battle of Shiroyama. 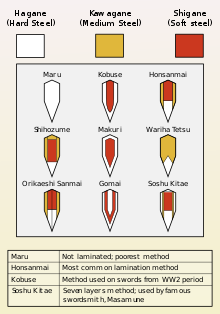 This conflict had its genesis in the previous uprising to defeat the Tokugawa shogunate, leading to the Meiji Restoration. 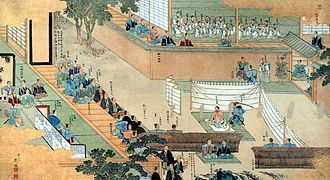 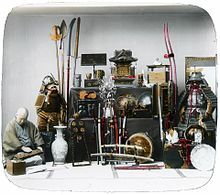 The newly formed government instituted radical changes, aimed at reducing the power of the feudal domains, including Satsuma, and the dissolution of samurai status. 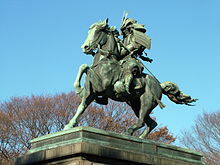 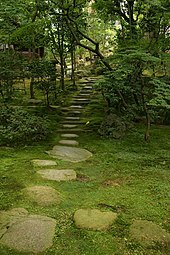 This led to the ultimately premature uprising, led by Saigō Takamori.